From thought-provoking fiction to inspiring memoirs, this year's longlisted books speak to the theme: One Book To Move You. Fifteen books are on the Canada Reads longlist for 2019. From thought-provoking fiction to inspiring memoirs, this year’s longlisted books speak to the theme: One Book To Move You. Spanning separations and reconciliations, wars of the past and present, personal histories and imagined futures, these titles will disturb and disrupt, inspire and incite, and move readers to feel, to think and to act. The final five books and their champions will be revealed on Jan. 31, 2019. The debates will take place March 25-28, 2019 and will be hosted by Ali Hassan. The debates will be broadcast on CBC Radio One, CBC TV and online at CBC Books. Ticket information to attend the debates live will be announced on Jan. 31. Homes is a memoir of Abu Bakr al Rabeeah‘s childhood in Iraq and Syria. Just before civil war broke out, the al Rabeeah family left Iraq for safety in Homs, Syria. al Rabeeah was 10 years old when the violence began in his new home. He remembers attacks on his mosque and school, car bombings and firebombs. 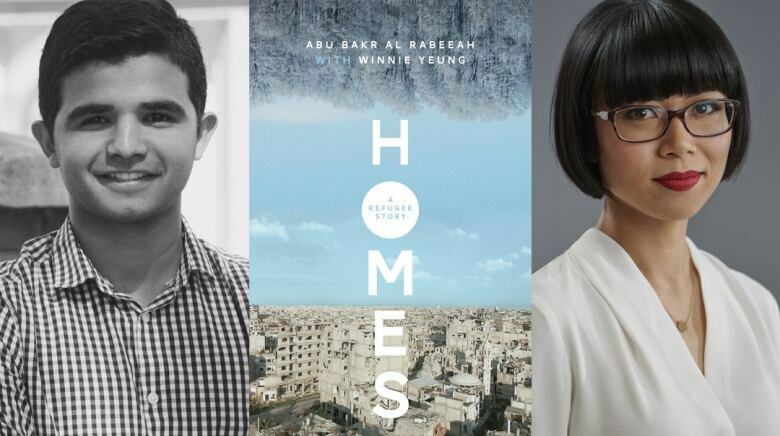 Now a high school student in Edmonton, Alta., al Rabeeah shares his story with writer Winnie Yeung in hopes it will bring greater understanding of Syria. Homes was a finalist for the 2018 Governor General’s Literary Award for nonfiction. 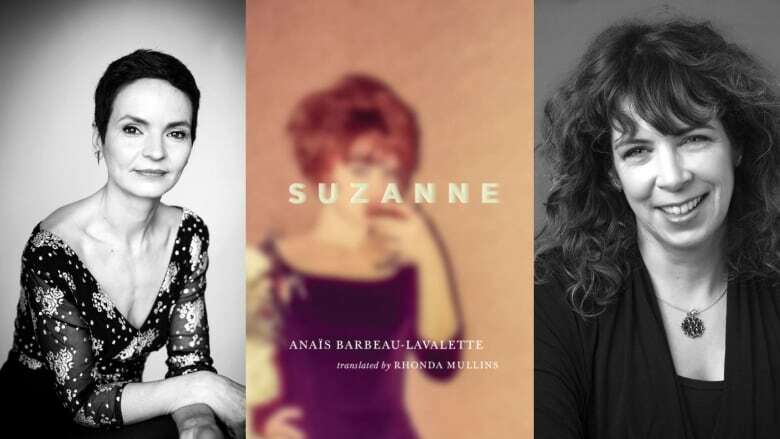 An English translation of the celebrated 2015 novel, La femme qui fuit, Suzanne is Anaïs Barbeau-Lavalette‘s imagined account of the life of her estranged grandmother.